YES! 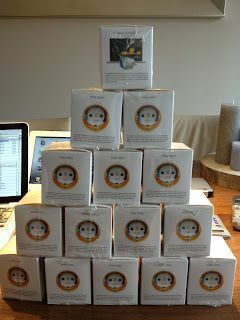 We recieved the Fibaro Wall plugs today!!! Enough in stock to make you guys happy...So were open for order!